Every BMW car, truck, crossover, van, and SUV that speeds up must also slow down. 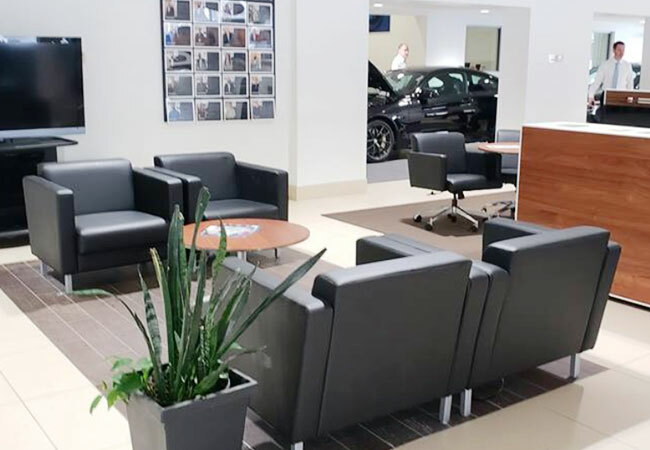 Whenever you need to slow down and stop by pressing the brake pedal, the brake system comes to life generating the stopping power that ultimately keeps you and your passengers safe while traveling. Need to slow down in the neighborhood because of children at play? Need to stop immediately to prevent a collision? No matter how quickly you need to slow down or stop, it is the brake system that provides the stopping power that you are relying upon for maximum passenger safety. 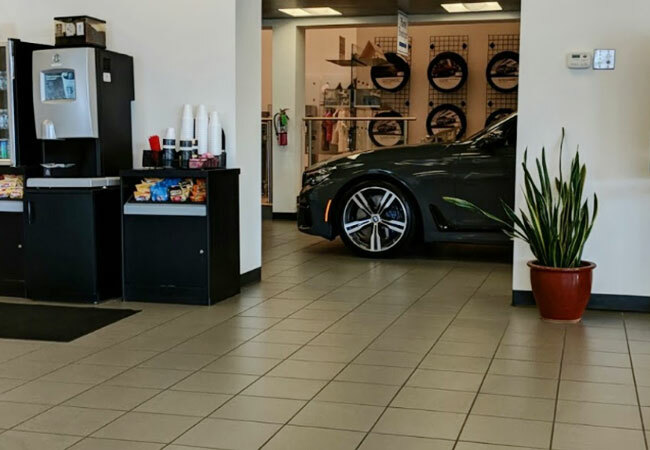 Scheduling a complete Front Brake Service is an excellent opportunity to ensure that your BMW has a Brake System operating at peak performance. When the Brake System is functioning properly, you get peace of mind with strong stopping power at factory specifications alongside maximum passenger safety. 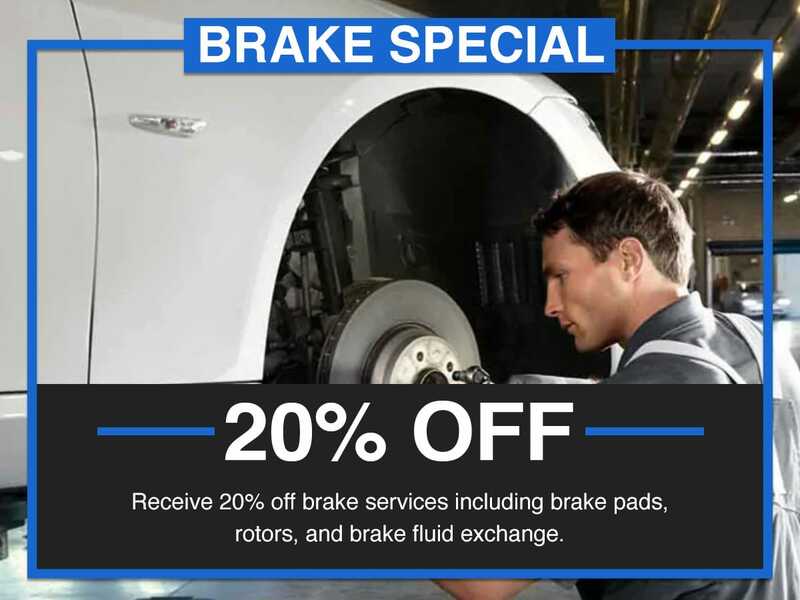 If you have a defect in the Brake System, Complete Front Brake Service will fix it. 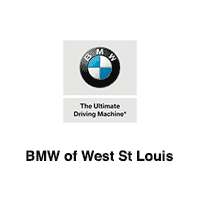 Although the name implies focus on the front, the Complete ensures that our Certified BMW Technician will attend to the complete brake system providing exactly what it needs to restore powerful stopping power and safety at factory specifications. 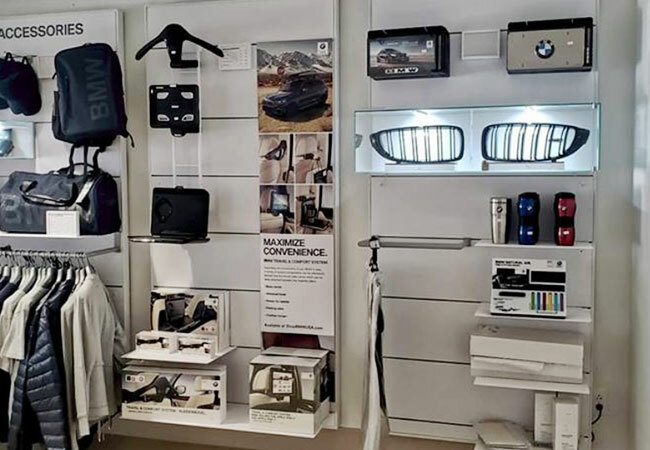 However, every Complete Front Brake Service is guaranteed to install BMW OEM Front Brake Pads with rotor resurfacing as needed. If the brake rotors have wear and tear beyond resurfacing, they will be replaced as necessary. The entire Brake System is then inspected and repaired as needed including the master cylinder, calipers, lines, brake fluid, and vacuum booster. 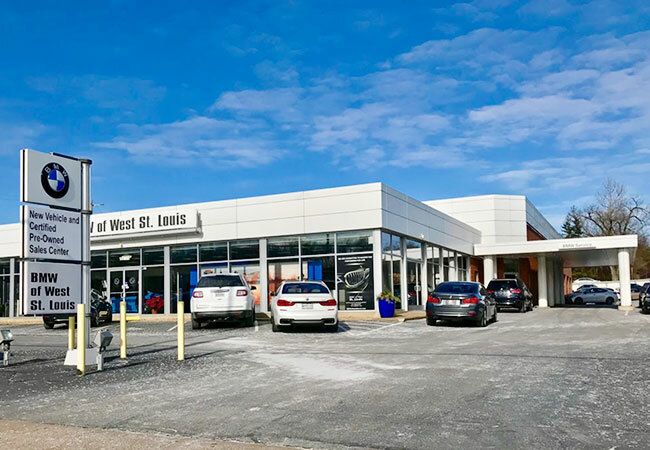 Gain peace of mind with Complete Front Brake Service at the BMW of West St. Louis Service Center because we understand your vehicle and know its service requirements inside and out.